We provide tree removal, tree pruning, tree trimming, tree reports & consultation, stump grinding and more. More information on this page below the contact form. Canopy Tree Services Southern Highlands service across a large area of NSW covering Macarthur & The Southern Highlands. During storms or heavy rains, trees can sometimes become the first casualty. If you suspect that some trees in your property may succumb to nature’s whims, and can present a hazard, contact Canopy Tree without further ado. Our fully qualified arborists, are tree removal specialists in Southern Highlands and will safely remove your trees. Don’t wait until it’s too late. 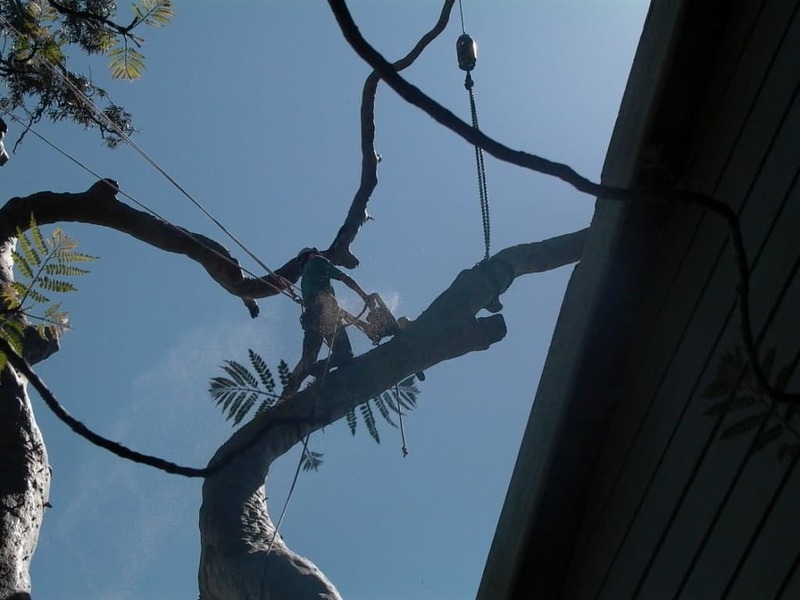 Contact “Canopy Tree” the tree care specialists right away on 1300 375 135 now. 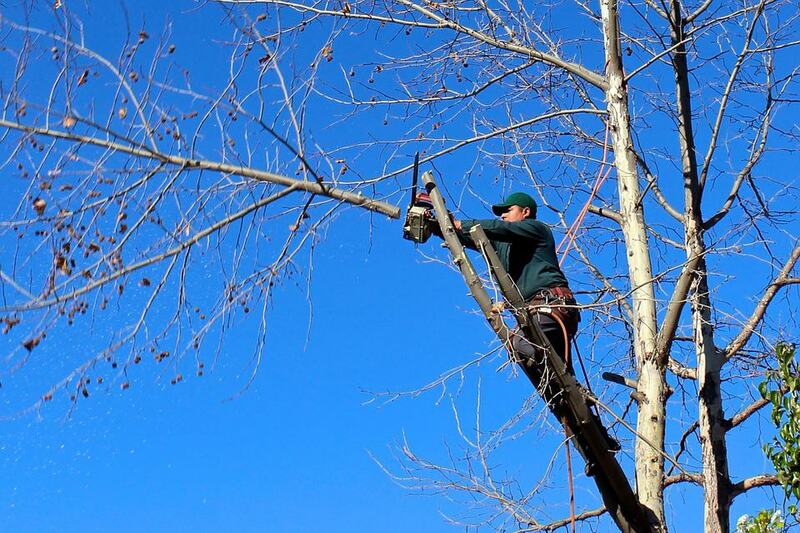 There are many reasons why you might be considering tree removal in Southern Highlands. No matter the reason, the Canopy Tree crew has you covered for tree removal in the Southern Highlands. Here’s a look at some of the common reasons when tree removal becomes inevitable. After we receive your enquiry, we will schedule a free site and tree inspection to estimate your next job. One of Our qualified arborists will visit your property and inspect the site and trees you want to be removed. They will discuss the options with you and consult with you through the process to help you make an informed decision. They will then send written quote via email for you to approve. At the time of the inspection, all details referring to safety and how the job will be done will be recorded and relayed within the allocated tree crews paperwork for your job. Contact us today for a free estimate on 1300 375 135 or email us through the contact form. One of the biggest concerns a homeowner or business owner may have are the trees surrounding their buildings. The reasons for these concerns often vary, but one concern is always at the forefront. Damage brought about by strong winds are one of the most asked about issues we've encountered. However, the solution is fairly simple. By arranging proper maintenance and prevention, you can rest easy when the wind kicks up in your community. What initiatives should we employ to ensure the wind does not pose a threat to our trees or our property? One of the most simple ways to protect your property from harm is to enlist the aid of a tree service and have them take care of tree pruning at regular intervals. This process serves to cut back overgrown limbs from buildings, tidy up the tree, and help it to be less susceptible to wind damage that can result in property damage. In areas like the Southern Highlands, there are plenty of reasons to put forth the funding for that ounce of prevention. With so many lovely homes, bustling shops, and busy motorways, it simply makes sense to take the necessary steps to protect not only the property but also those who may be present. What do I do if my trees are too tall or dense for me to handle the tree pruning myself? When your property features large trees or a copse of trees that have grown together, it is best to contact a professional service to handle the necessary maintenance. At Canopy Tree, we strive to provide prompt, professional service to our customers and have been serving the area since 1999. Give us a call and find out what we can do to help serve your needs and protect your property and its beautiful trees. Contact Canopy Tree Pruning Sydney & the Southern Highlands today for a free estimate on 1300 375 135 or email us through the contact form.